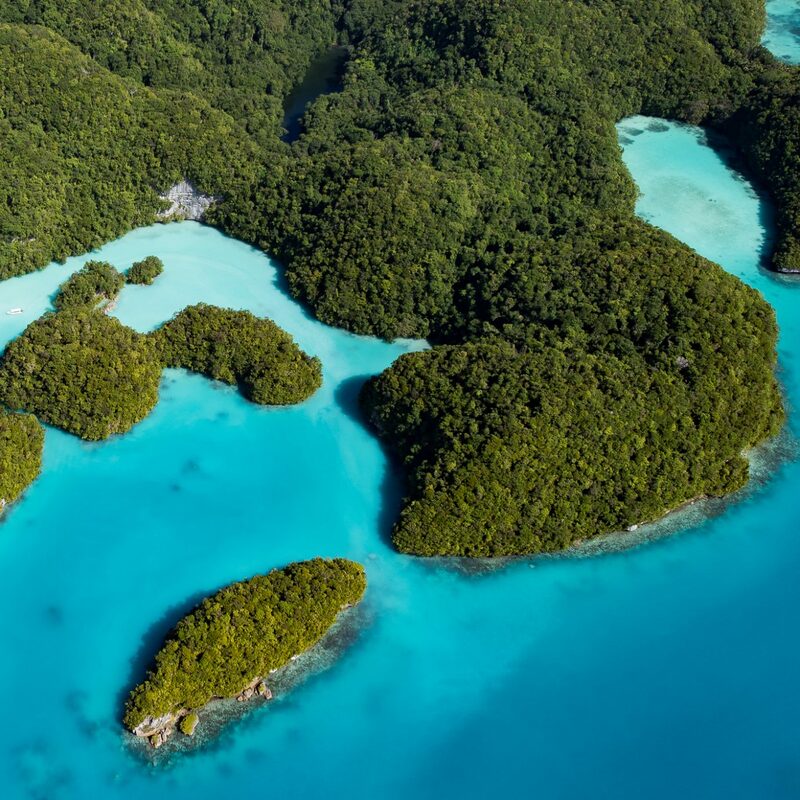 First thing's first: If you've never traveled solo before, get planning! There's nothing more eye-opening than discovering a new destination alone; you get to do what you want when you want, you'll meet more people, and you'll learn a whole lot about yourself in the process. 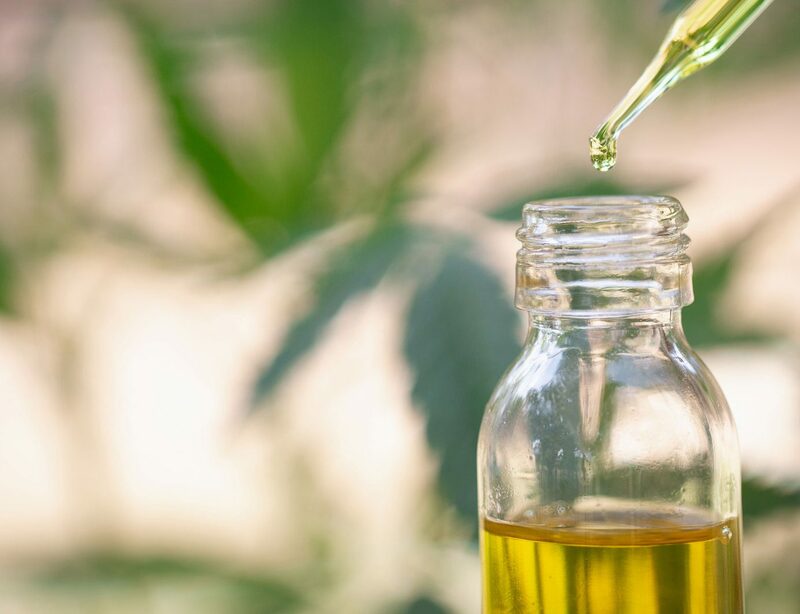 Of course, whether you're just kicking off your solo travel career or you're a veteran lone globetrotter, there are some things—for safety's sake—that you'll want to have on hand. From portable power banks and eAlarms to first aid kits and anti-theft backpacks, here are 11 items to consider securing pre-vacation. 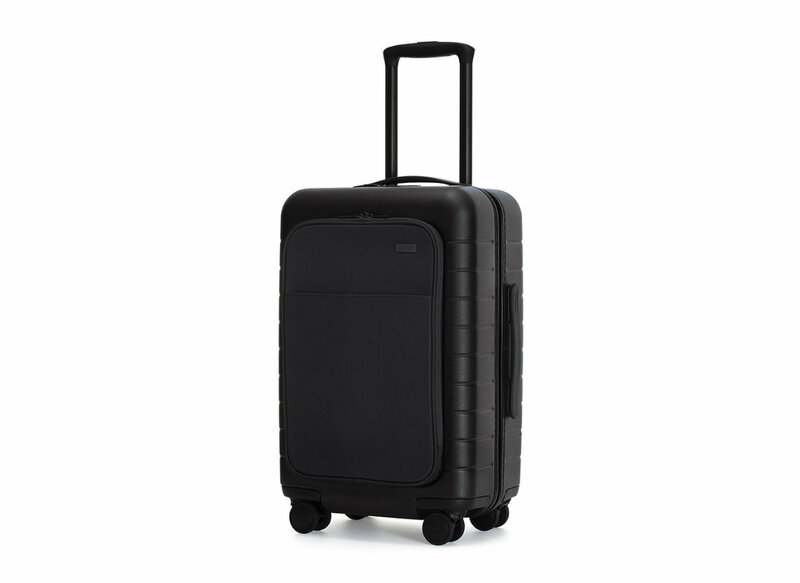 TSA-approved and compliant with most airlines’ new rules regarding smart luggage, this 360 spinner from Away is still the industry standard. Now with an ejectable battery and a built-in nylon front pocket for everything you reach for most—as well as their standard USB charger, TSA-approved lock, and scratch resistant exterior—each iteration of the bag just keeps getting better and better. 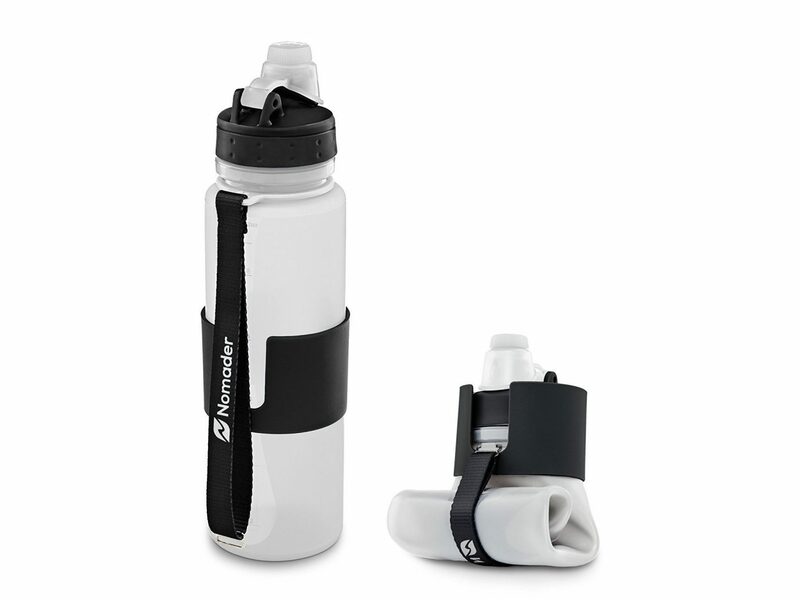 This portable, durable, leakproof bottle will prove useful no matter your destination. Stay hydrated on long plane rides, loop it around your wrist on a hike, or roll it up and stow it in your backpack for later use. If you're anything like us, having your passport out in the airport gives you minor (read: major) anxiety. What if you leave it in a security bin or forget it at your gate? 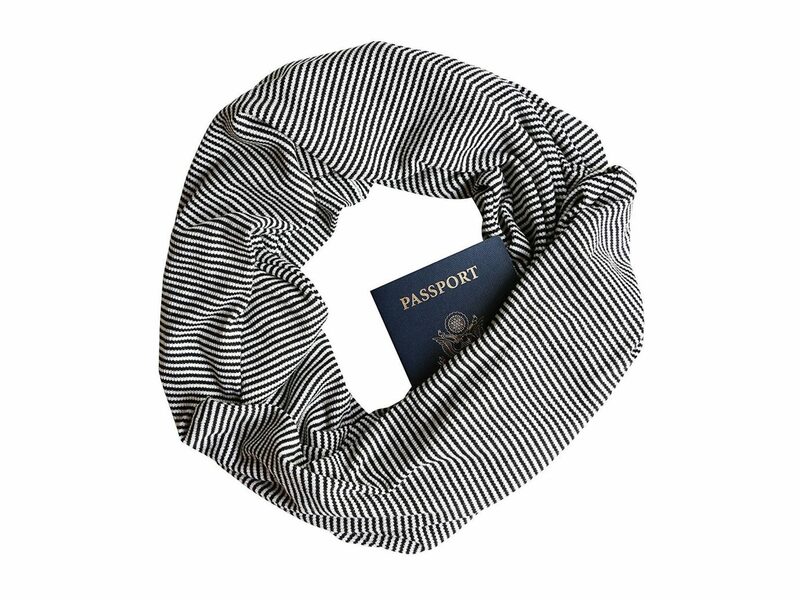 Travel worry-free with this multi-use infinity scarf from Illinois-based brand Pierron & Co. Obviously, it'll keep you cozy on your flight, but pre-lift off, use its secret pocket to stow your passport, credit cards, license, and other valuables. Leave it to a Silicon Valley startup to disrupt the footwear industry with the 'world's most comfortable shoes.' 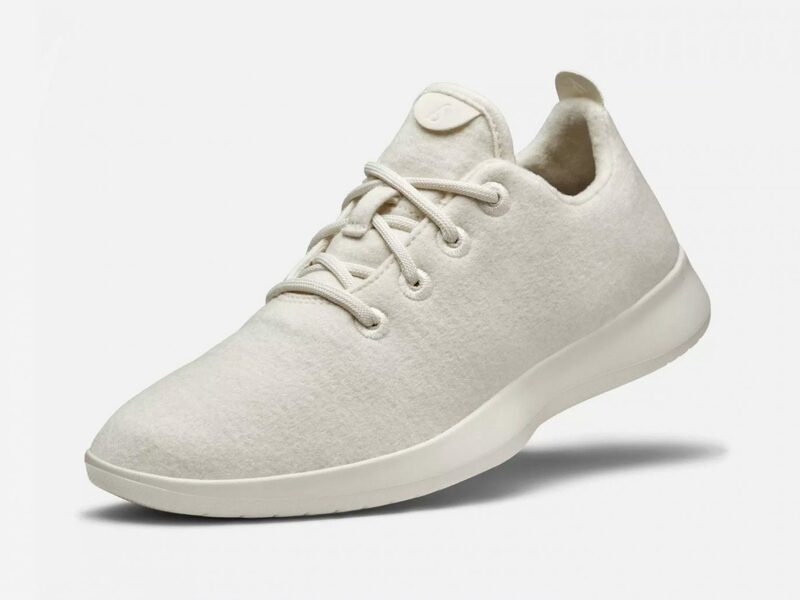 The cult-favorite, eco-friendly sneaks are crafted from cashmere-soft merino wool and can be spotted on the likes of travel influencers and celebs (see: Mindy Kaling, Julianne Hough, Hilary Duff, and Jennifer Garner) the world over. The ultra-light kicks are machine washable and meant to be worn sock-free—AKA they're the perfect travel companion. Keep your friends close and your enemies valuables closer with this tear-resistant, water-repellent tech-friendly bag from Kopack. Dual-access anti-theft zippers keep your laptop and other electronics safe while 17 pockets and compartments offer optimal space for organization. 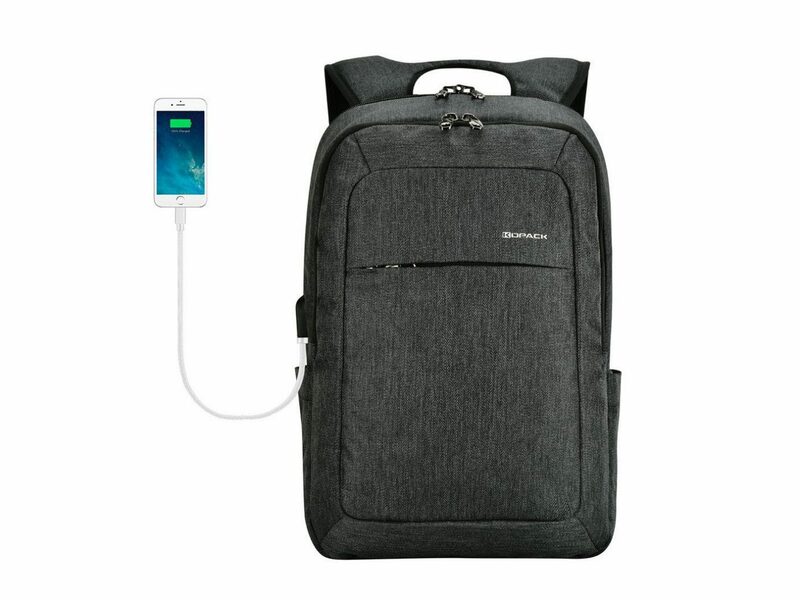 Oh, and don't worry about packing a power bank—the daypack is equipped with a built-in USB charger so you can juice up your iPhone whenever needed. 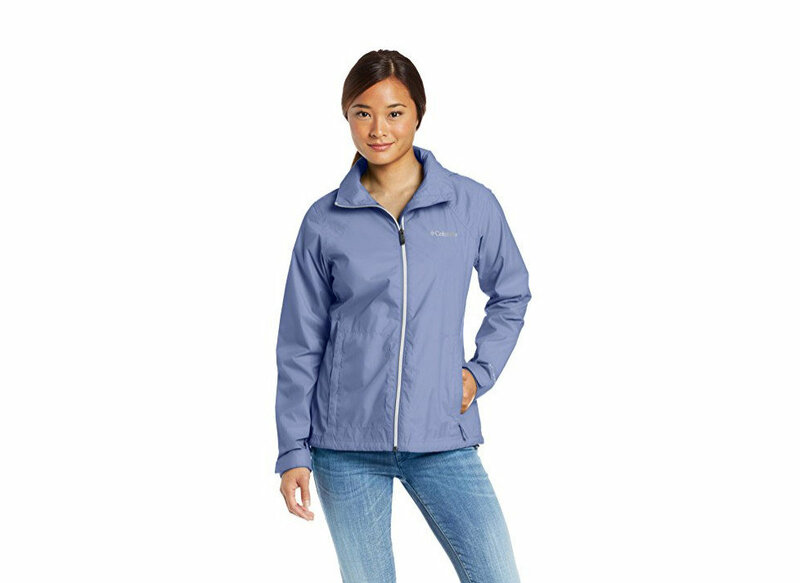 Ready yourself to face the elements with this waterproof vented coat from Columbia. Whether you're hitting the streets in NYC or hiking through the rainforests of Peru, you'll find the lightweight, breathable design is ideal for all types of travel. Dead electronics are a major no-no when traveling alone. That's where this pocket-sized charger comes in handy. 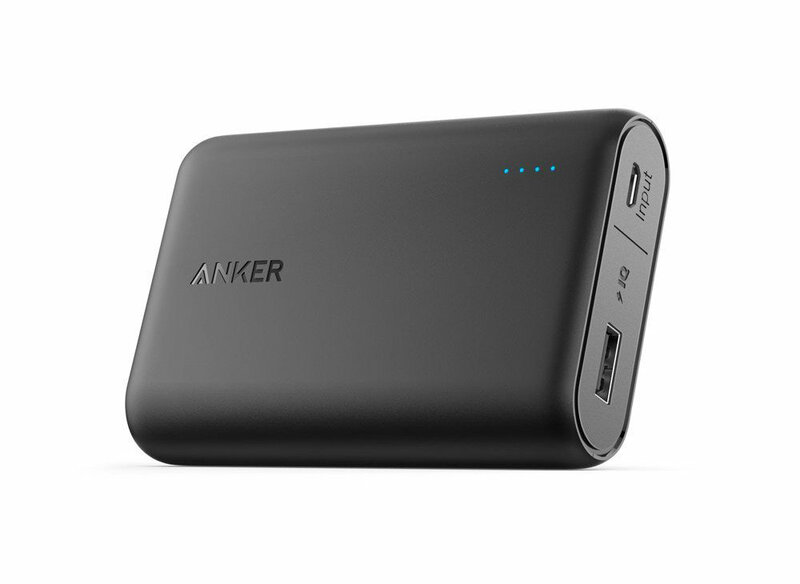 The Anker PowerCore 13000 can recharge an iPhone 8 almost 5 times, a Galaxy S8 3 times, or an iPad Air 2 once. It also comes with an 18-month warranty, but given its 5K+ five-star reviews—we don't think you'll be needing it. 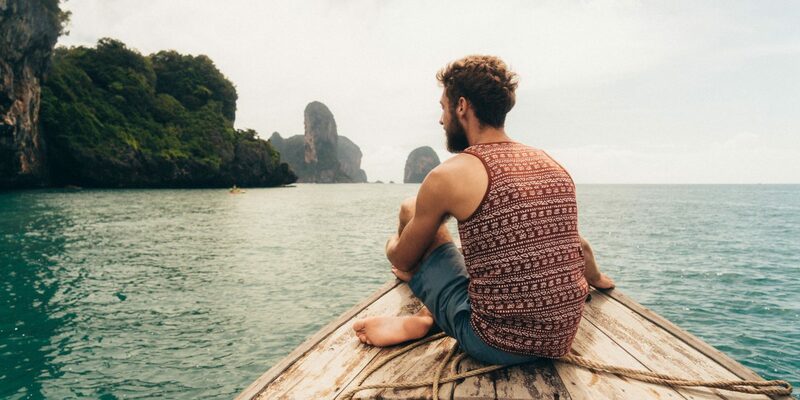 When it comes to safety, solo travelers can never be too prepared. 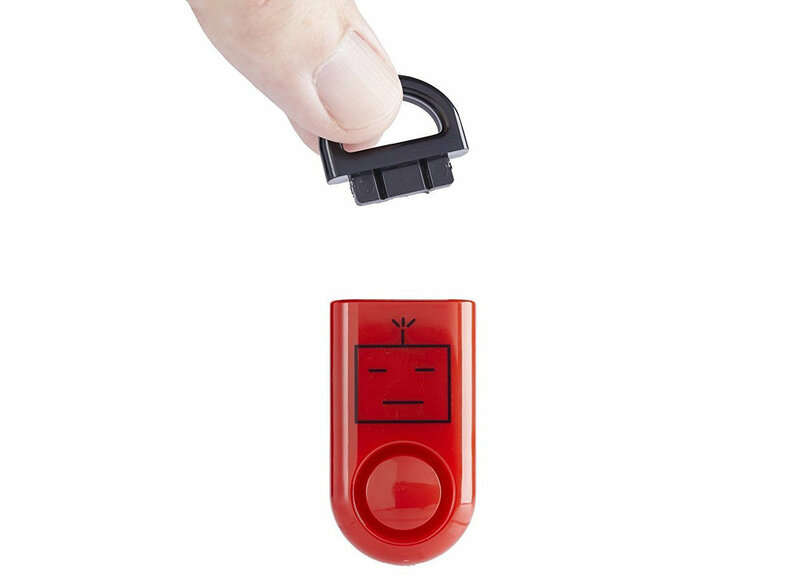 Keep this eAlarm—the world's smallest SOS alarm—on hand for emergency situations; all you have to do is pull the black pin to activate it and re-insert the pin to deactivate it. With a carabiner included, you can easily stow it with your keys for easy access (PS: it's really hard to accidentally activate—so don't worry about that). This one is kind of a no-brainer, right? 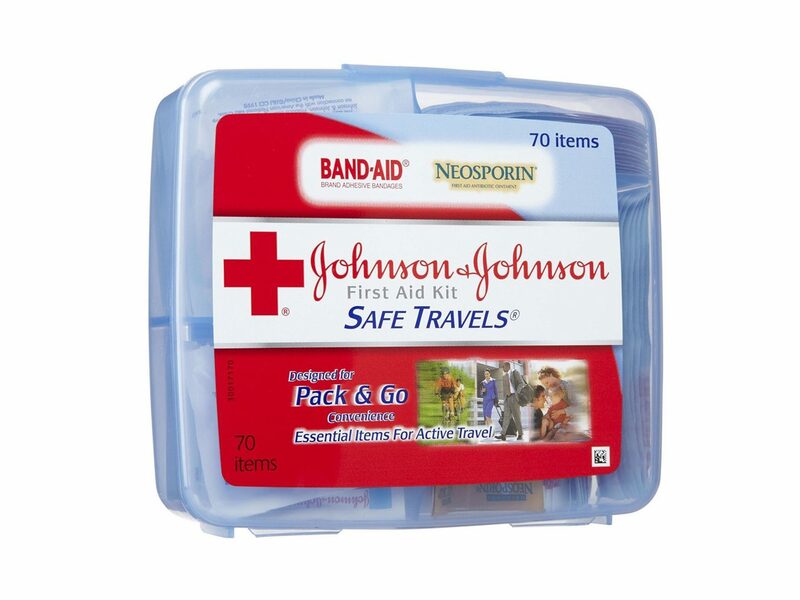 With cleansing wipes, antibiotic ointment, bandaids, gauze pads, Tylenol, and more, this basic first aid kit should be an essential item in any solo traveler's carry-on. If you're anything like us, you'll probably get quite a bit of shopping in before you depart. 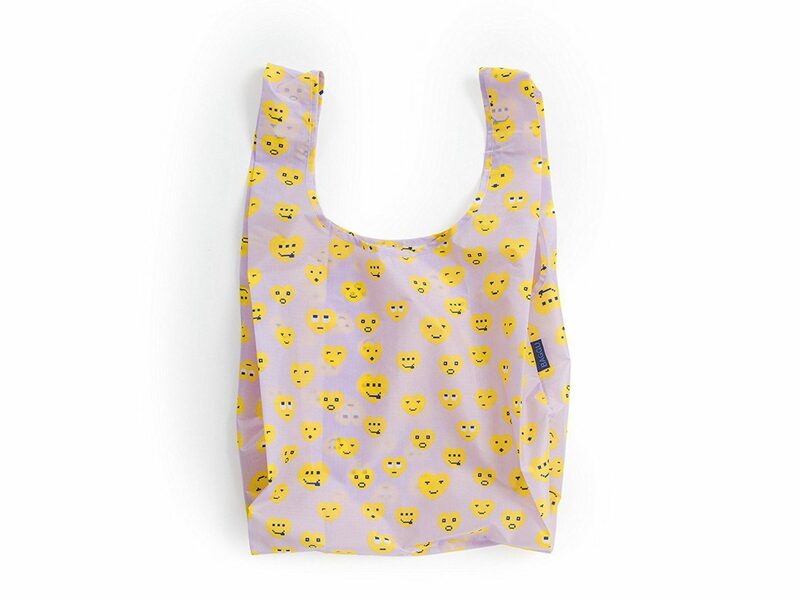 Rather than wasting a bunch of plastic bags after you stow all your purchases away in your suitcase, opt for this reusable tote from Baggu which easy folds up and can fit in your purse or backpack. 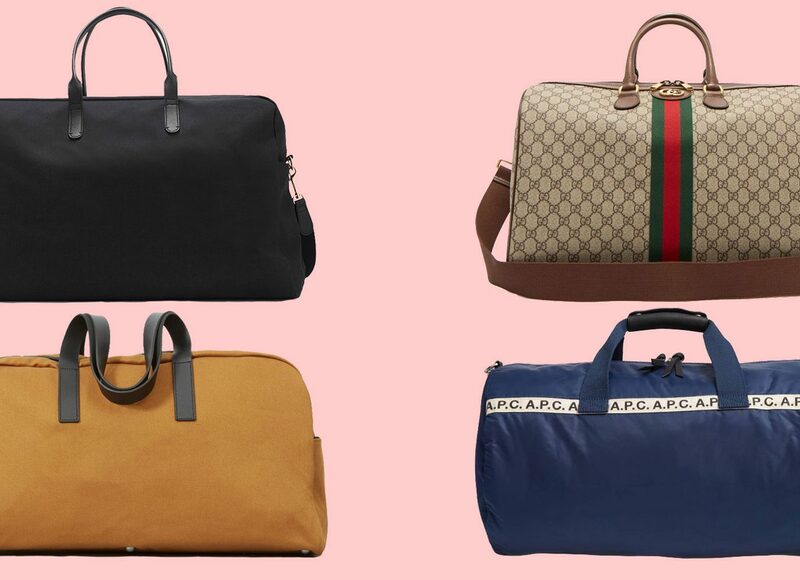 Most suitcases come equipped with their own TSA-approved locks nowadays, but if you're traveling with a duffle bag or plan on leaving your backpack in your hostel or hotel room during your travels, these guys are great to have. 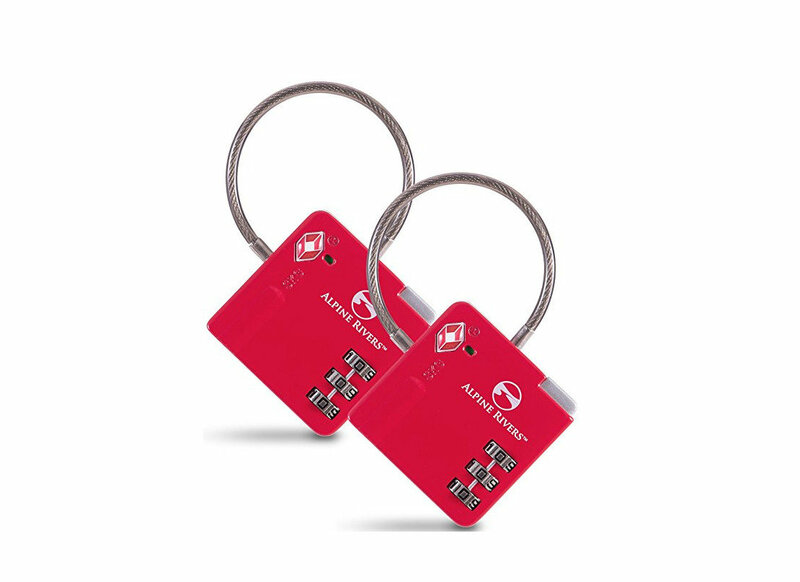 The locks are built so that TSA agents must relock your suitcase before they can remove their key, and the locks' green indicator will turn red if your bag has been opened/inspected, so you can re-check your belongings whilst still at the airport.